A fish farm worker who fell into the sea off Benbecula after suffering a heart attack is recovering in hospital. Two men were airlifted to hospital last night after their boat capsized on the west coast. Two individuals have airlifted to hospital after their fishing vessel capsized on the west coast. A man was airlifted to hospital at the weekend from a fish farm vessel in the west Highlands. Lifeboat crews across the north were out in force yesterday dealing with a number of stranded vessels. 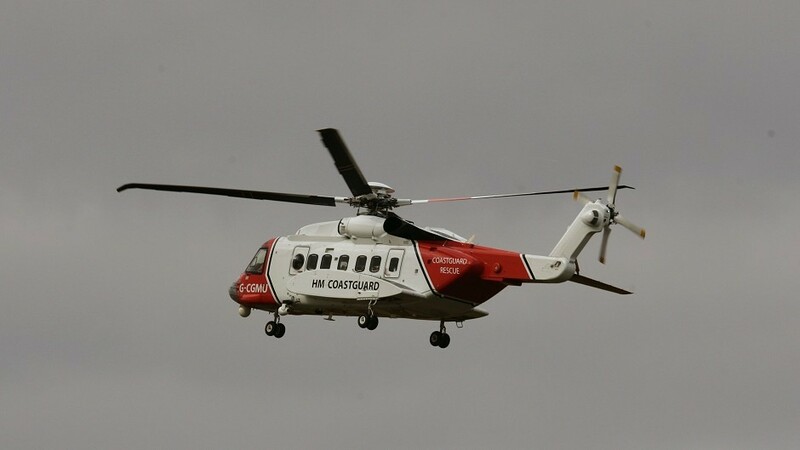 A rescue helicopter and three coastguard teams have been sent to St Kilda to help a person in difficulty on cliffs. A passenger on board a cruise ship was transferred to hospital in the Western Isles today by a local lifeboat crew. The Inverness Coastguard base was the busiest in the UK in the first three months of 2018. The Stornoway Coastguard was scrambled yesterday by a call from a Royal Netherlands Naval warship that reported an upturned vessel. 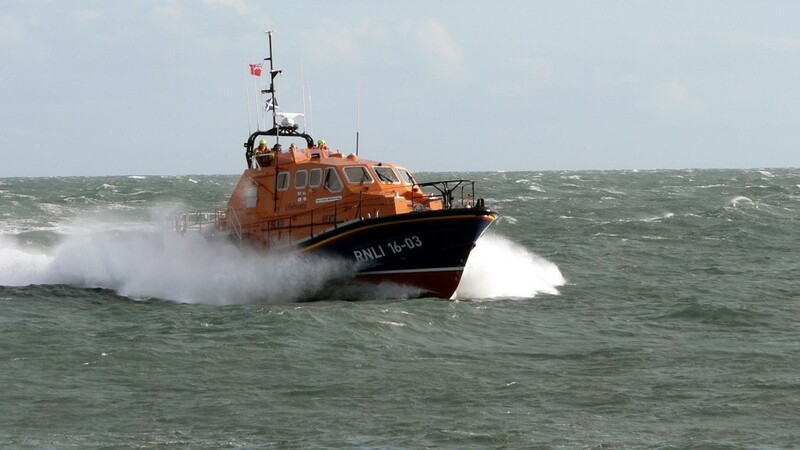 A fire aboard a 500-tonne live fish carrying vessel yesterday resulted engine failure and a call-out for a local lifeboat. Two friends have died while diving for shellfish in the latest tragedy to hit the isle of Barra. Coastguards were sent to rescue a child sinking in quicksand on the Isle of Lewis. Oban Lifeboat was called out to the aid of a yacht which ran aground in Dunstaffnage bay with three people on board on Sunday. A man has died after taking unwell while walking on Skye. 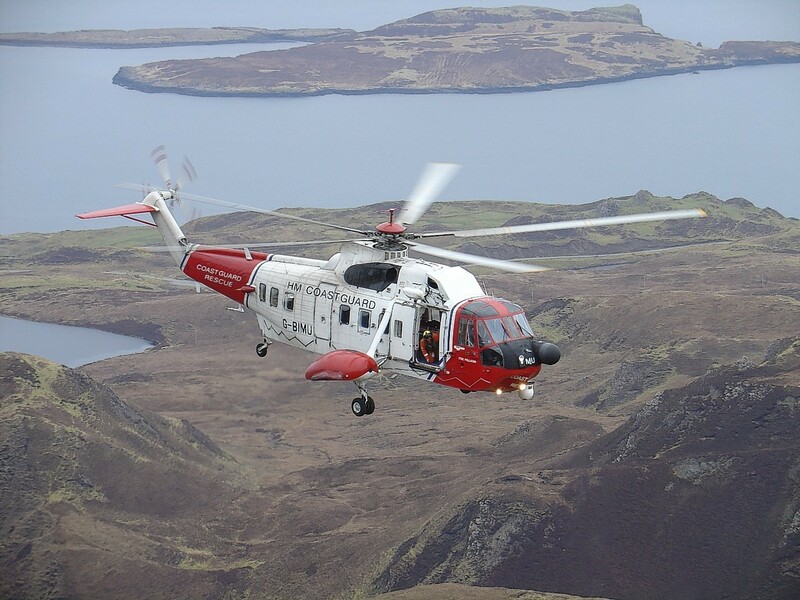 A kayaker has been airlifted to hospital after capsizing between Skye and the mainland. An injured Western Isles fisherman was airlifted from a prawn trawler in the Minch yesterday afternoon. A warning has been issued to movie-bagging hikers after a walker was stretchered off a Skye mountain made famous by several films. This is the moment two tourists who had been reported missing were rescued from a ridge on Skye. Dramatic footage of a woman climber being airlifted to hospital after falling 100 feet on a mountain in the North West Highlands has been released. A woman climber was airlifted to hospital today after falling 100 feet on a mountain in the North West Highlands. Dutch police are investigating a suspected stabbing on a container ship off the Western Isles. Two sick fishermen were airlifted today from boats off Scottish islands in separate incidents less than three hours apart. A massive search operation is continuing in Plockton for a missing man. A search involving a rescue helicopter, lifeboat and coastguard teams is currently underway in Wester Ross. The body of a man has been recovered from the sea near a beauty spot on Skye.